BN Printing can ship packages of all sizes via UPS and FedEx. Pick-up times for packages are 3:00pm so come early! We're the only UPS and FedEx location in Benson. Don't go out of town to ship that package. Our customer service representatives will help you prepare your package and send it off properly. 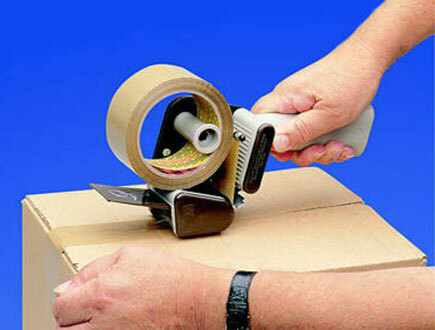 We can find shipping costs, create UPS/FedEx labels, give you a box and help you seal it up properly. If you would like to prepare a shipping label before you stop by, visit the UPS or FedEx links we've provided below.